We are dedicated to getting to know every individual and event guests on a personal level. 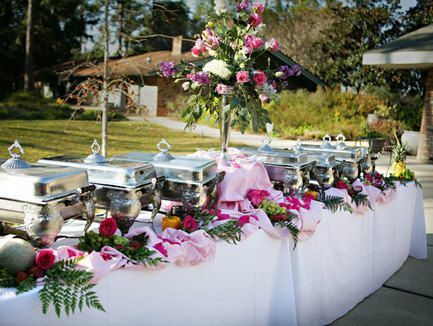 By understanding your expectations, budget and concern, we will provide you with the exact Wedding Catering Services you need for an unforgettable experience. Our sole mission is to create a celebration you and your guests will always remember. Going above and beyond is part of the tradition here at Steal Your Taste Catering. We put our hearts into making every event nothing but a success. Our Wedding Catering will make your day special. Creativity and flexibility make us who we are. There is no match to our quality for the price. 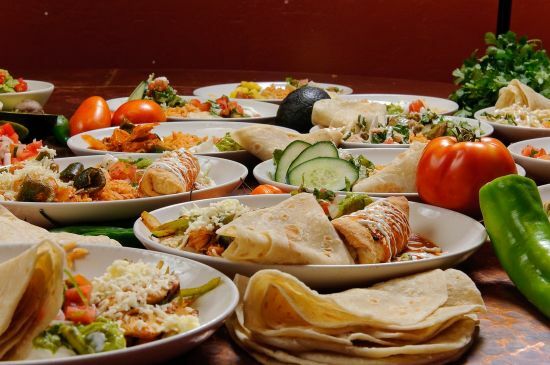 Our strength in Catering San Diego is working with you to create a distinct menu that delivers fabulous food and service with a passion. We can present you with a variety of options that encompasses such dietary needs such as gluten-free, vegan, vegetarian or allergies. 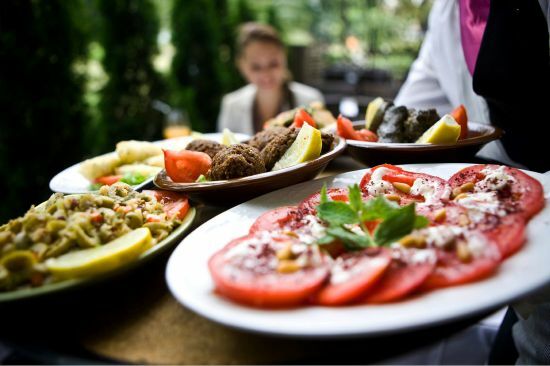 We'll have your event ready for food production with our professional food preparation methods. 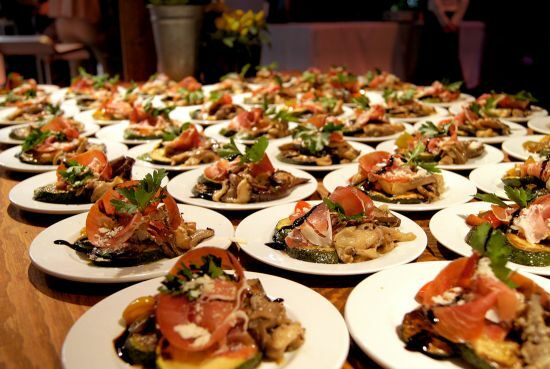 No matter the size of your event, our team has the ability to accommodate your Catering needs. We offer professional and experienced Food Catering services for your special event. Our professional Chef will create menus that add ease and elegance to your special event. Our sole mission is to create a celebration you and your guests will always remember. We are polite, courteous and patient with the dedication to going above and beyond. Steal Your Taste Catering truly Caters to your requests, we are willing to help in a calm and attentive manner while providing you with prompt service for any Catering Occasion. Steal Your Taste Catering and its team are here "To Serve and Reflect". We have the ability and experience to let you, the customer, be our top priority. Your satisfaction is our success. We are one of the best healthy and organic Catering Companies in San Diego. We plan to Steal Your Taste, but we promise to return it after your meal.